Dogs are indeed the cutest pet to keep. They are loving, kind, faithful and obedient to become the most important part of your life. While they offer you immense affection and sense of security, they are one intelligent animal to keep with. There are many things you might not like about your dog but do you know the feeling is actually mutual. 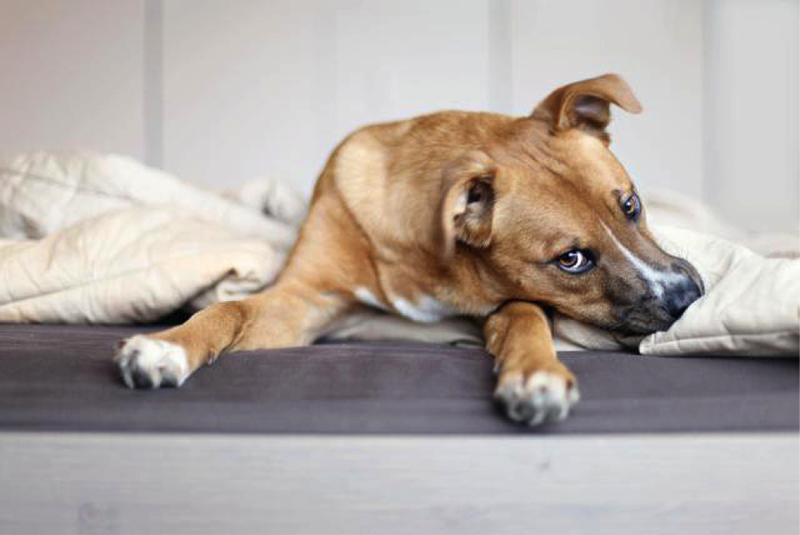 Yes, your pet dog might not like a few of your habits as well. Hugging your dog might be a soothing experience for your mind and soul but this isn’t the same for the dog. 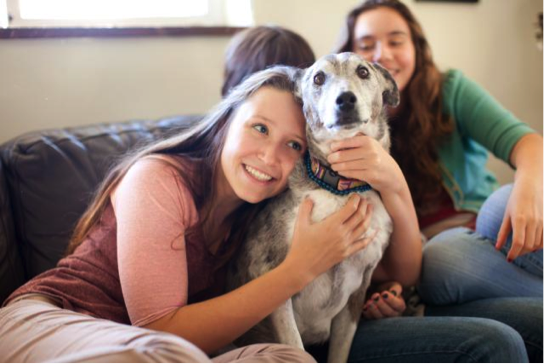 Dogs do not like being hugged, especially from complete strangers. They perceive the hugging arm around their throat or body as a potential threat. Though your dog might not resist you hugging him but this doesn’t make it his favorite. You can set him free to cuddle you and can always pet him on his back and on the chest. They do not like you getting to their faces. You can feel how disgusting that would be if someone does it to you. You must avoid touching their faces, towering over them and even rushing towards them. Especially in cases, where the dog is not familiar to you. If as a dog owner you need to poke or prude your dog ensure to be as gentle as possible and give it a slow start. Dogs love being outside and exploring the surroundings. For you, it might be an exercise but for them, it is a lot more pleasurable experience. A dog knows the world from its scent. The other senses make a later role. While on a walk if you rush your dog then this is probably the worst thing you can do to them. It is same like someone dragging you from your collar when you are about to taste your favorite ice cream. Killing isn’t it?? Your dog needs a rule, yes he is not gonna ask you for that but trust us they need them. 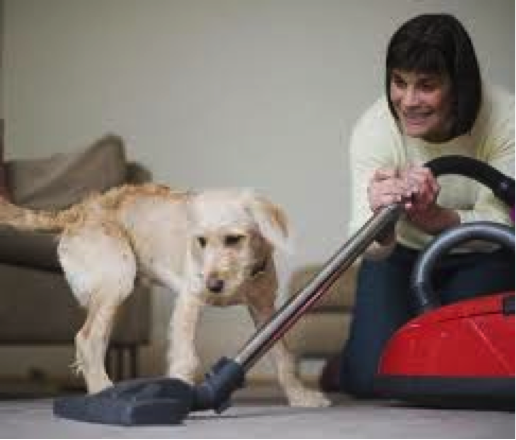 Training makes an important part of the dog’s behavior. Also, they admire if you set a routine for them as it makes it easy for them to chase their life. Try feeding your dog in a particular time and also set their exercise schedule. 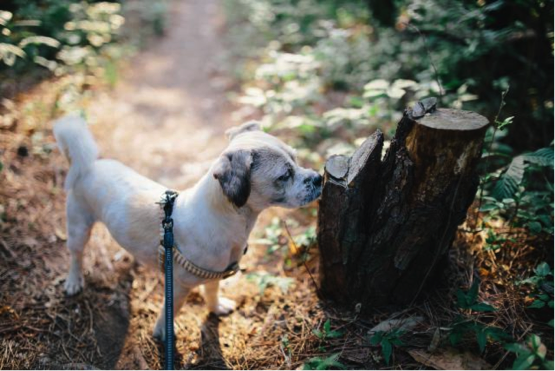 A structured routine and set of rules may make your dog much happier. Do you like someone yelling at you and giving you harsh punishments? Definitely, nobody likes it. Then why do you do this with your dog? The dog might not understand the words but they very much understand your emotions behind it. They will not respect you out of fear and even if they do, that phase would be a temporary one. 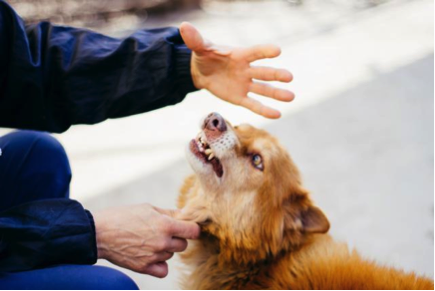 You would rather exercise positive reinforcement on them for them to perform the desired behavior. 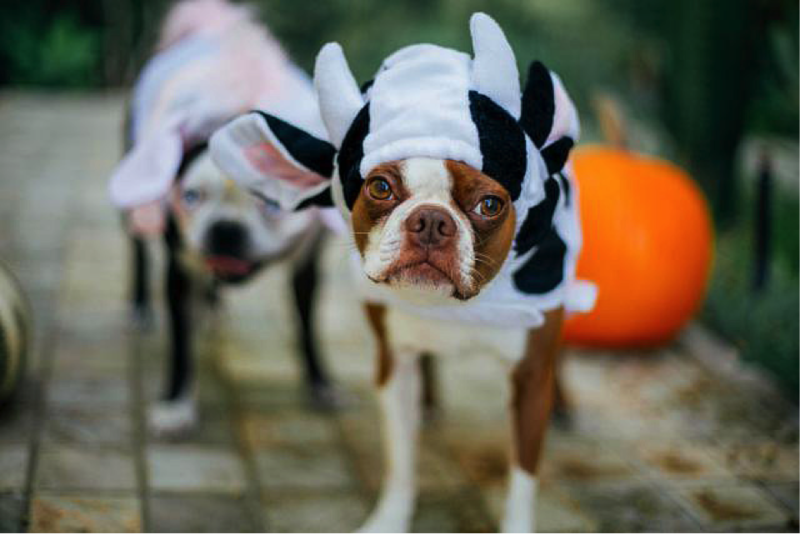 Until and unless you do it quite often, the chances are high that your dog hates being dressed. Though there are a few dogs that might like getting dressed but the large number doesn’t. If you think your dog needs protection from cold try dressing him with small and light items initially. Once equipped you may switch to heavy clothes and even costumes. As much as your dog likes sniffing, strong fragrances are hated equally. If you do not know, let us clear you that a dog’s smelling sense is 10000 to 100000 times more than yours. Strong smells irritate them and may make them furious. Try keeping them away from your dogs and if required avoid their face especially the nostrils. Dogs are the most social pets and this makes the feelings inside them quite strong. Most of the dogs want human companionship. 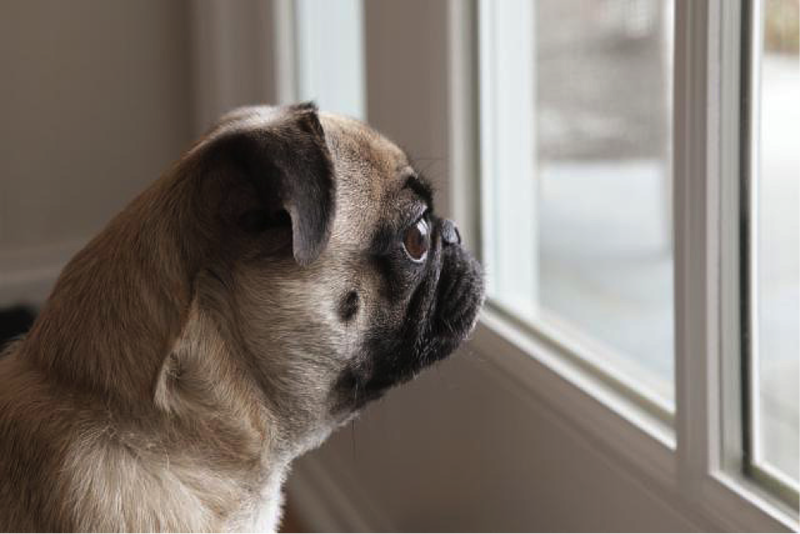 There are some extreme cases where the dogs actually fear being left alone or ignored. Spend as much time as possible with your dog and ensure him that you will never leave them alone or abundant them. You might love playing and experiment new things with your pet but have you ever wondered how your pet feels about the same. Most of the dogs do not like to be kept in uncomfortable or new situations. This forms a type of fear of unknown in them. You must not put your dogs in playfully uncomfortable situations where they feel insecure. You might have your shares of problems in your life. It is not possible for anybody to stay happy always. But, your dog can easily sense your emotions and trust us they do not like you sad. Your depression or sadness is supposed to affect your dog as well. Though, they try their level best to pull you out of it but at some level it homes in them as well. Doing best to/for your dog is what you should do. 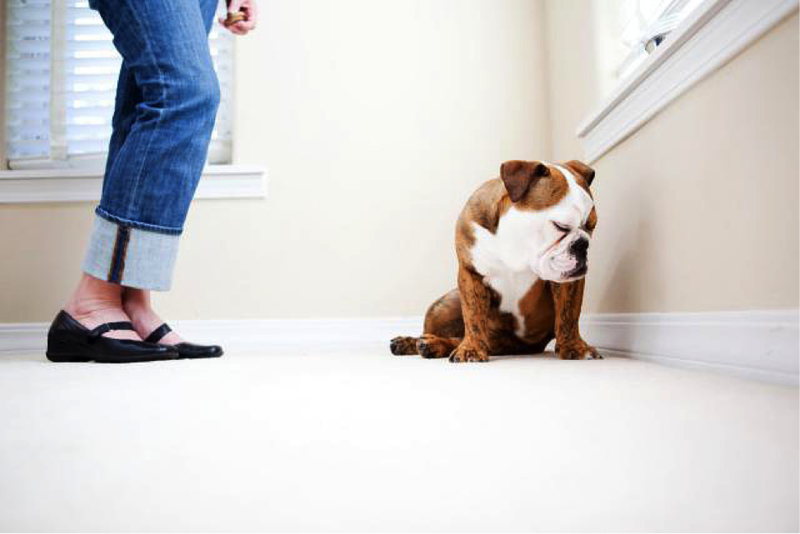 Avoid doing any of these 10 things and see how happy your dog stays always.